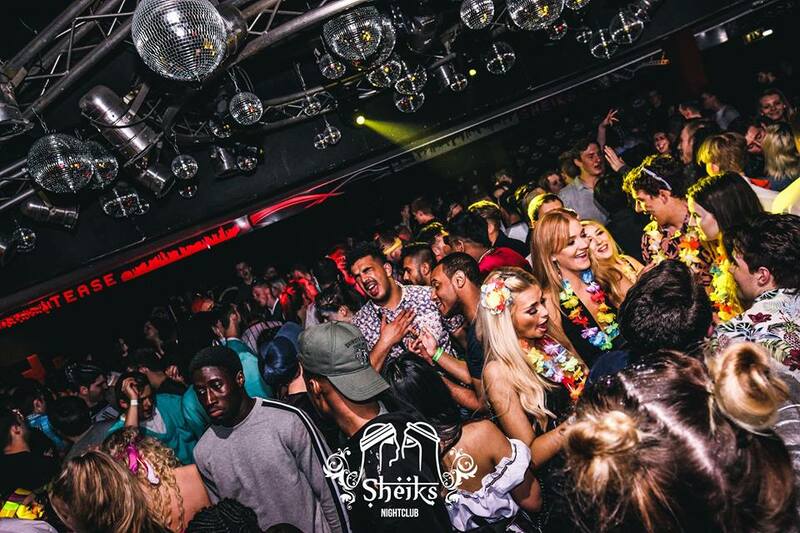 A different crowd and vibe to Sheiks Saturday, Friday’s are all about the party…!! 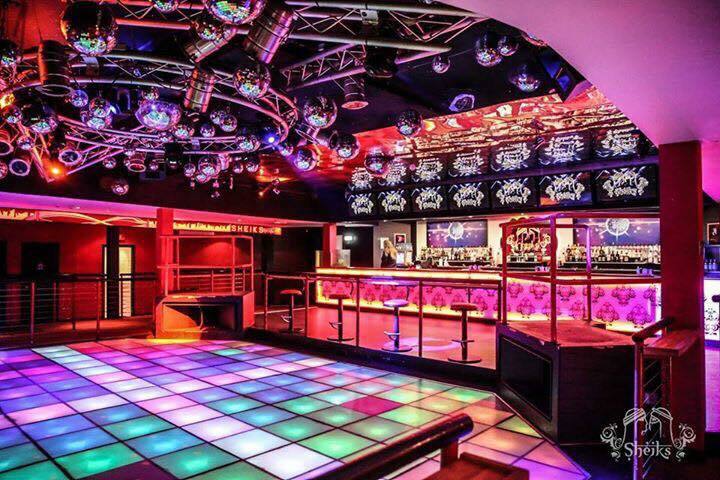 Our Tease club room has one of the UK's biggest LED dance-floors and a state of the art Funktion One sound system. VIP tables and our Tease VIP lounge available for party bookings.